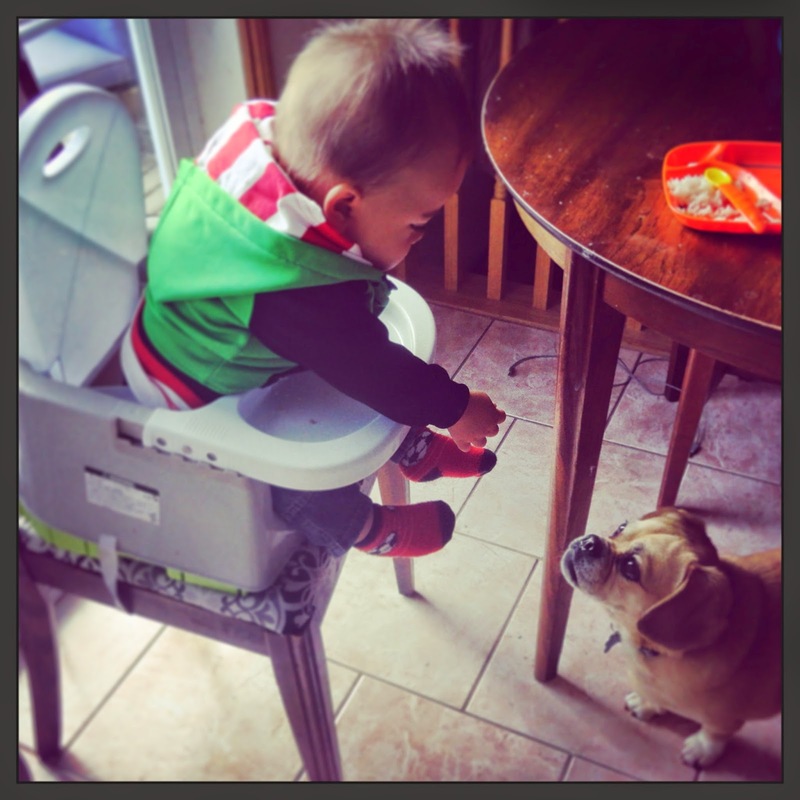 June 2014 - Dad Don't Lie - a Dad blog out of Halifax taking an honest look at the journey through parenthood. Definitely a cooler dad than me. On my first Father's Day this past Sunday, I got to sleep in, and enjoyed a quiet day with family, chowed down on some lobster, and most of all, spent time with my wife and son. 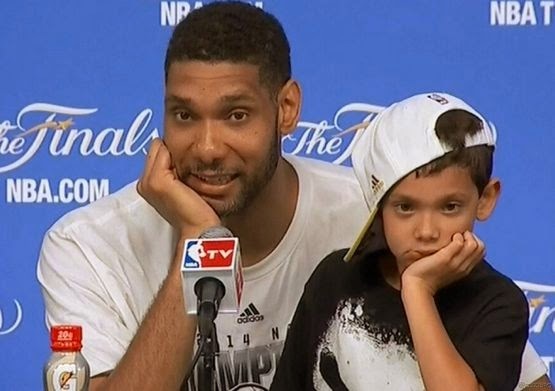 What did Tim Duncan of the San Antonio Spurs do on Fathers Day? He won an NBA championship on that day. He's a dad. It's probably going to be the worst day for her. What's the worst breakup you've ever been through? Think about it for a second. That's exactly how my wife felt during her first week back to work from maternity leave. After spending eleven straight months on maternity leave with our son, 24 hours a day, 7 days a week, 336 days in total, she was a basket case. As expected, there were a lot of tears shed, I mean, as much as you would expect with a terrible breakup between a mother and her infant. Even the days leading up to her first day back to work, if you made any mention of her going back to work and leaving her eleven month old son at home...instant tears.